As experts in our field, we have a wealth of knowledge, experience and expertise that we want to share with you. We provide you with the latest industry information to keep you on top of your game through free CPD seminars which can be taken via on demand video and in person at your office. In our CPD seminars, we focus on providing you with the most up-to-date, relevant information to help you make your buildings even better. 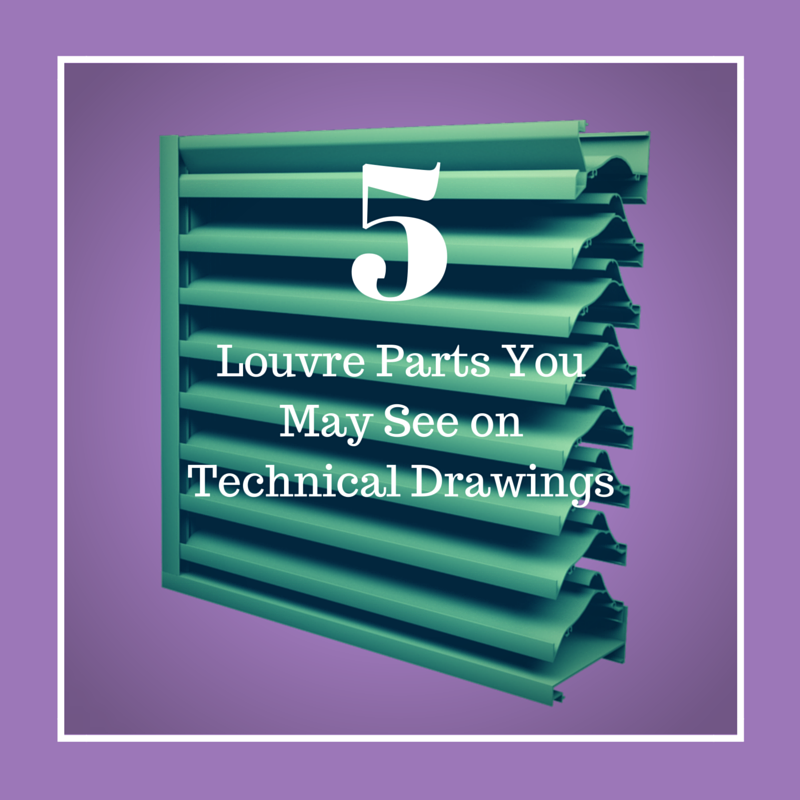 The main focus of this Louvre CPD presentation is for the attendee to gain an understanding of why Louvres are required and how to specify the right louvre for the building. The main focus of this Expansion Joint CPD presentation is for the attendee to gain an understanding of how to specify the right expansion joint cover for the building’s use. This entrance flooring CPD presentation aims to explain the benefits of using entrance flooring systems, it discusses design considerations to help architects specify the most effective entrance matting systems. 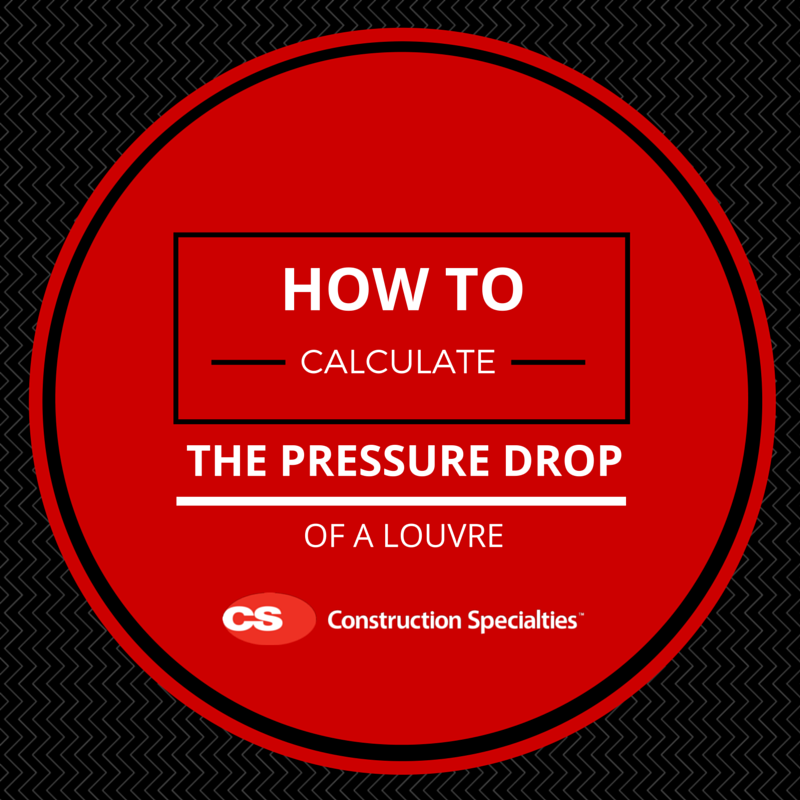 A zoned approach to entrance flooring is also explained. We have a wealth of knowledge and expertise to share with you, garnered from 60+ years of innovation and experience in the building industry. We’ve distilled that knowledge and expertise into a series of Free best practice e-Book guides and blog posts to help you.